Zayne Turner is a Developer Evangelist with Salesforce. She focuses on helping developers get the resources and skills they need to solve their toughest problems and build modern applications on the Salesforce platform. Zayne has been a coach for RAD Women, and is an #EqualityAlly. David is a serial entrepreneur who has worked at 6 startups with 3 successful exits over the past 34 years in the valley. He joined Salesforce.com just after their IPO in 2005 to build AppExchange and ride the rocket ship for the next 8 1/2 years. He ran a third of the Force.com teams during his tenure. David joined Copado to solve instrumentation and tooling on the platform to unlock agility to product deployment. Andy has developed Salesforce solutions since 2010, and is a master of finding the right solution. Andy is a Salesforce MVP and has earned 16 Salesforce certifications! Building on the Salesforce platform since 2009, Marisa is a leader, entrepreneur, and technologist. She brings over 20 years of experience in software solutions, project, program and product management to her MH2 consulting clients and Bid Track Sell subscribers. 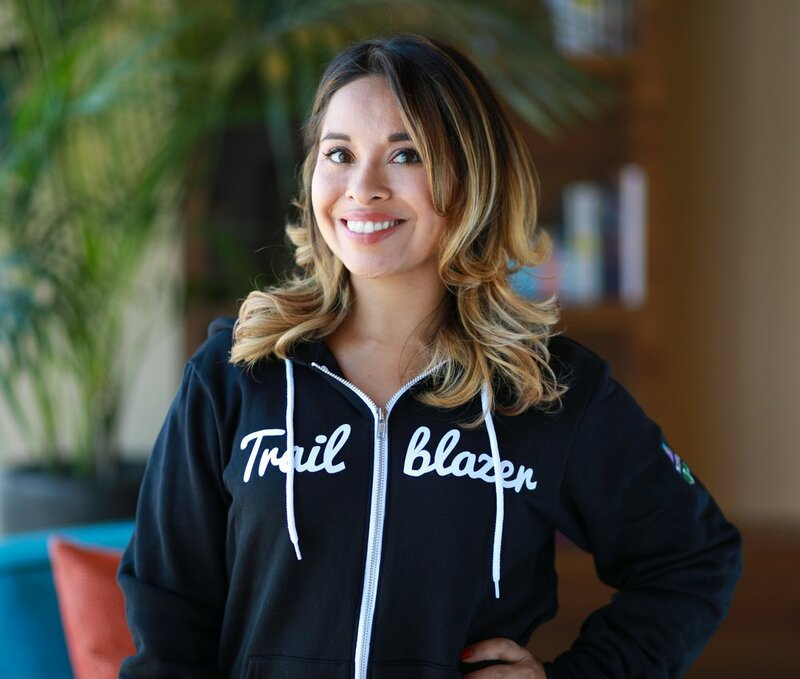 She is a Trailblazer and Salesforce community leader. As co-organizer of the Salesforce Phoenix Developer Group, she advocates for the local Salesforce community. Marisa is the founding member of the Salesforce Phoenix Women In Tech (formerly GirlyGeeks) and led the Salesforce Phoenix User Group from 2013 to 2018. Marisa is an active member of her local Tempe community, PTSO board member, and a arts advocate. She enjoys reading, writing, camping, outdoors activities, and is a DIYer. Marisa is fluent in Spanish, and loves her Mexican-American Chicana roots. Marisa is a proud ASU Sun Devil where she earned her Master of Science in Information Management from W.P. Carey School of Business, and a proud UTEP Miner where she earned her Bachelor of Business Administration in Computer Information Systems. She is also Salesforce Certified (Service Cloud, App Builder/Developer, Administrator) and a PMI Certified Project Management Professional (PMP). Chuck Liddell runs an AppExchange company that empowers admins by providing data integration native on the platform. Chuck is a User Group Leader for the state of Hawaii, holds 22 Salesforce certifications, and led his company through the first batch of the new Salesforce incubator in San Francisco. He regularly speaks at events, including Dreamforce and TrailheaDX. Chuck is first and foremost a technology architect. His world revolves around communication: between technical and business teams, between disparate technology stacks and systems, between different layers of an enterprise architecture. He has a real talent for comprehending business needs and constraints, then synthesizing a clear picture of what those needs are and the best plan of attack for tackling them. 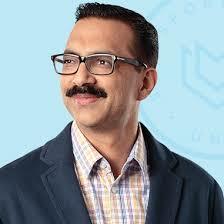 Amit Malik is a Global Master Instructor with Salesforce. With 19 years of IT experience, he is presently focusing on Sales Cloud, Service Cloud, Community Cloud, Einstein Analytics, Einstein Platform Services, Lightning, Integrations and Architect Journey as a Salesforce Certified Instructor since May 2010. Debra Maranta is Director of Trailhead Partner Programs at Salesforce. Her team delivers programs that help partners and customers build capacity and competency at scale. She is passionate about helping partners and customers progress on their #JourneytoCTA as they develop critical design skills and expertise needed to tackle the most complex challenges. Pat McClellan is a Lightning Engineer and creator of Proton Text, an SMS Lightning Component with integration to Salesforce objects. Pat is an experienced writer, presenter, media producer, and marketing strategist, with a career doing creative and strategy for major technology events including Dreamforce, VMworld, Intel Developer Forum, and AWS re:Invent. 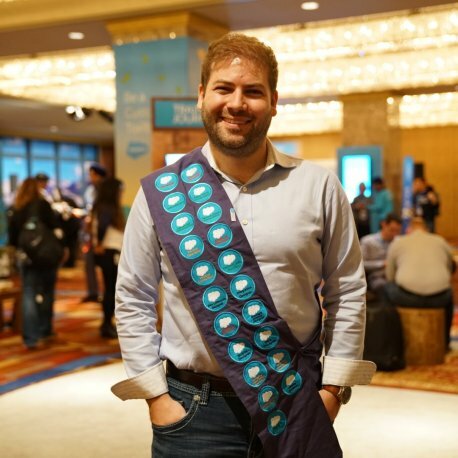 In 2017, he left his career in events marketing and set out to become a Salesforce Developer, earning Double-Ranger status on Trailhead and achieving 3 certifications in five months. He focused this knowledge and his passion for learning on the challenge of building Proton Text — a truly-integrated SMS app that takes full advantage of the power and flexibility of the Lightning Experience. Charly joined Ladies Be Architects in April 2018. Based in Austin, Texas, Charly is 16x Certified and on the home stretch of her #JourneytoCTA. She has 13 years’ experience working with the Salesforce platform. Stephanie is Director, design systems engineering at Salesforce, where she leads the team responsible for the CSS framework. Stephanie has been a frontend developer, passionate about web standards and accessibility, for over 19 years. Prior to Salesforce, Stephanie worked with a wide spectrum of clients including Under Armour, Newsweek, MLB, NY Magazine, Adobe, Quiznos, Disney’s “TRON”, and a lively bunch of startups. She’s spoken at conferences including HOW Design Conference, UI16, An Event Apart, SxSW and Adobe MAX, among others. She’s also a published author and has written for numerous publications. 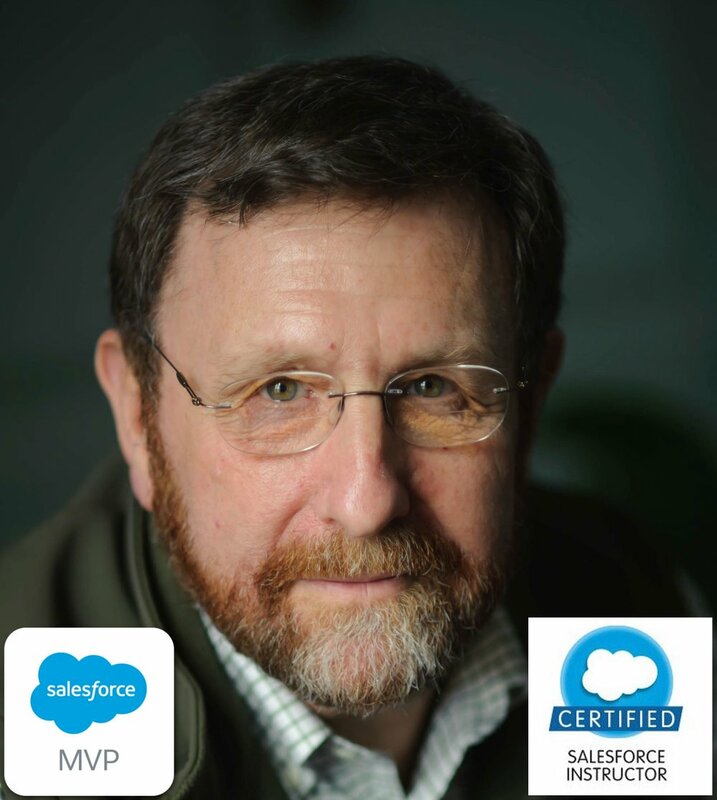 Don Robins is a well known Salesforce MVP, instructor, author and speaker. A custom business application developer for more decades than he cares to admit, he focuses on Salesforce technical instruction and knowledge sharing. Certified as a Platform II Developer and an award winning Salesforce Instructor, he's presented and taught at annual Dreamforce conferences since 2010. He delivers Salesforce developer classes and workshops around the US and abroad, manages a team of instructors as a Salesforce Training Partner, and is the producer of the Pluralsight.com “Salesforce Play By Play” series. Susannah St-Germain is a 16x certified Colombian-American Salesforce Architect. She was one of the first graduates of the RAD Women Code program and since then, her career has skyrocketed. First as a Salesforce Developer and recently as a Salesforce Architect at Fortune 500 company. 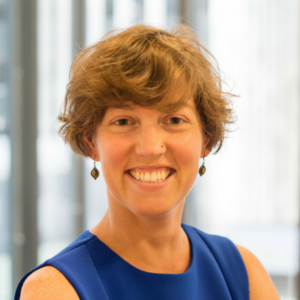 Susannah is actively involved in the Trailblazer Community, serving as a co-lead of the Boston Salesforce User Group and co-lead of Ladies Be Architects, a community group that helps to build confidence for women on their #JourneyToCTA. Drawing on over 25 years of experience in the software industry, Steve has extensive expertise in enterprise-level software engineering, architecture, and technical architecture leadership. 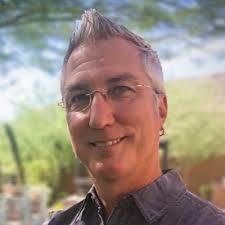 Steve is a Salesforce Certified Technical Architect and holds 21 Salesforce certifications. He is also a 5th Degree Master Instructor in Tang Soo Do and a PADI SCUBA Diving Instructor. Gregory Smith is a co-founder of Capstorm and continues to lead the company's technical advances. Before founding Capstorm, Gregory held many senior level positions ranging from basic research, global development management, to CTO. His involvement with Salesforce began with a simple question his CEO asked during an executive retreat - "What are we doing to backup Salesforce?" A combination of no available commercial solutions, several acquisitions that required Salesforce migrations, and an open source project led to the core of what became Capstorm.